and engineering applied to the art of fine woodworking. An academic with a degree in physics practically succeeded some time ago in defining my pipe organ building work as irrelevant because that work was not scientifically based on theory and mathematics. My decision to approach pipe organ building and design based on historical reference began when I traveled to distant places on a mission of discovery to hear for myself and judge the validity of the working methods of the old masters. I will tell a story then about why the methods I use to design a pipe organ are not scientifically derived, yet are perhaps more valid than a mathematical model based on the physics of a vibrating column of air contained within the body of an organ pipe. That story began with a trip I took to distant places to experience baroque organ building by actually playing and studying existing examples of mostly unaltered instruments built throughout Europe predominantly during the eighteenth century. 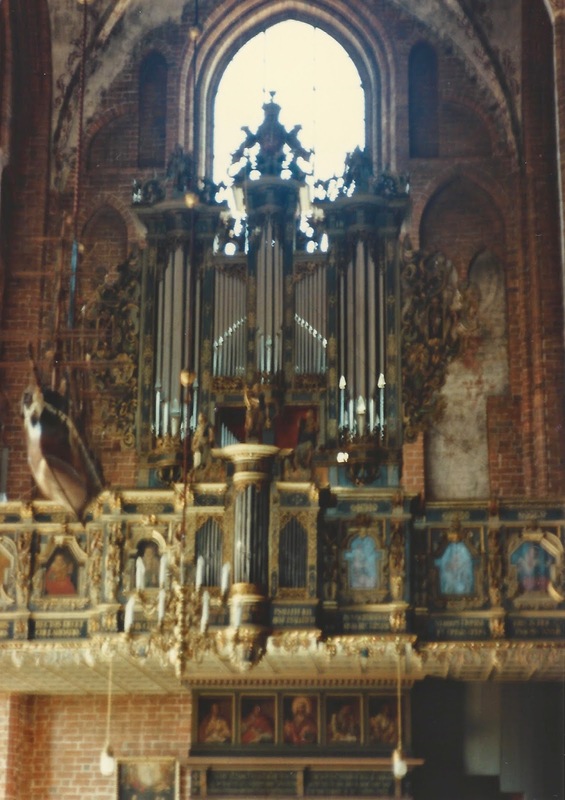 I came upon the Skt Mariae Kirke organ located in Helsinor, Denmark almost by accident where Diderich Buxtehude was organist from 1660 to 1668. 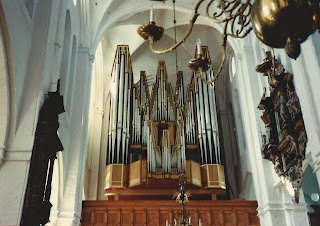 Only the organ case and facade pipes of the Ruckpositiv division mounted on the gallery rail were original to the Lorentz organ of that time shown in the photo above. A modern organ was built in the old style within the case. The church organist happened to be practicing alone in the church when I arrived. He allowed me to play the organ myself for a time, the first of many such opportunities I would have in getting to know these old instruments. 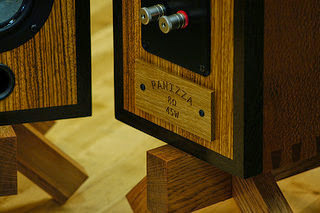 I paid particular attention to the sound of the original facade pipes that dated to the seventeenth century, finding a warm and gentle tone that contradicted the accepted understanding of harshness usually associated with the baroque pipe organ. Not far from Skt Mariae Kirke in Helsinor where Buxtehude briefly served as organist was Skt Olai Kirke where his father served as organist from 1642 to 1671. 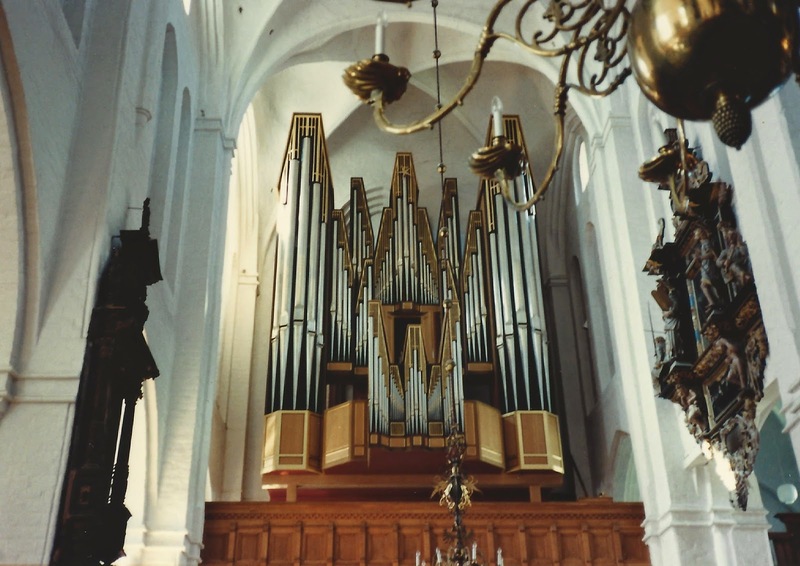 This church had a newer organ built within a modern case, but in the old tonal style by Poul-Gerhard Andersen whose book "Organ Building and Design" first inspired me to build organs in the classical style. This organ is shown in the photo below. Andersen as thoroughly as he could, explains the ancient methods of organ pipe scaling in his book along with chapters devoted to the history of the early instrument and their construction details. His description of historical pipe scaling methods would provide the basis for my own methods of pipe scaling, not mathematical models derived from theoretical physics. My purpose in writing this entry is to counter the argument against the validity of my original work as I move forward as an artisan. I hope to accomplish the following with my next organ project. That pursuing an understanding of the methods used by the old masters creates an imperfect yet wholly human artistry produced by their ancient methods. To make the organ more accessible to an eclectic audience rather than restrict the instrument to the exclusive domain of a biased elite. My goal is to make the organ even more accessible by placing a historically referenced cabinet instrument in a visual arts setting where it can be experienced both visually and musically to communicate to a wider audience that artisan results still matter in an ever technologically dependent world. On a technical note, I took the photos posted here before the advent of digital photography. They appear somewhat grainy as the result of having been scanned. 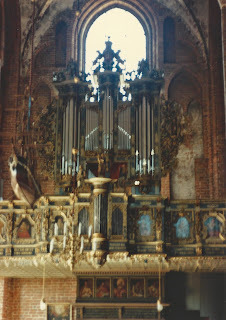 .. With a university education in engineering I designed and built tracker action pipe organs as an independent builder. Now I work at the University of Minnesota and explore studio woodworking in a small workshop I maintain in my spare time.